Felco Wheel Compactors incorporate our industry-leading sealed journal axle bearings and our proven tamping pad wheel design all within a rigid frame developed to withstand heavy use. The effect? A wheel compactor that permits you to achieve 95percent compaction that requires NO DAILY MAINTENANCE while bringing satisfaction using the longest guarantee on the market. You can expect 3 variations of Compaction rims. All types are designed for compacting 1-2 base lifts to 95% thickness generally in most soil kinds and have replaceable scraper teeth standard. Our best design is the Tamping Pad. 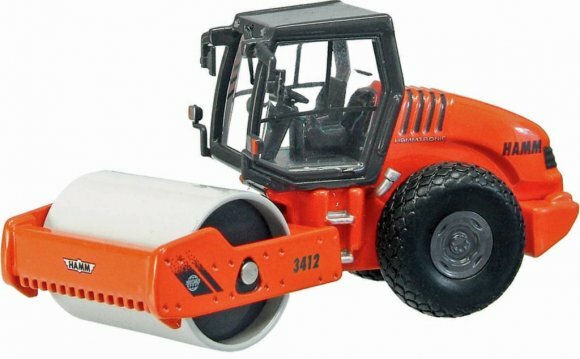 This wheel compacts through the top down and achieves desired compaction with numerous passes. The Sheep’s leg design has the tiniest impact and compacts through the bottom up. The Segmented Rim design utilizes equivalent solution to compact since the Sheep’s Foot just with a somewhat larger impact. HAVE QUESTIONS REGARDING OUR WHEEL COMPACTORS?